Why is Custom 2x 3.5 Magnet Going to Be Your Choice? Whether you are a business owner or an employee or an eager and enthusiastic individual, you can always indulge in personal branding to grab more popularity. Over the years, businesses, have been seeking business card magnets to stand out in niche and put their brand name effortlessly before their customers. By investing in custom made magnet, you are actually leveraging your brand identity for improved brand recognition. You can choose from business card magnets of different sizes, thickness and colors – but custom 2×3.5 magnets make a worthy option. Do you know why? Because they are adorable, affordable, value effective and highly utile.It suits all types of businesses such as real estate agents, individual businesses such as plumbers, heating contractors, social services such as home health professionals, school managements, sports, lawmakers, emergency services and other individuals such as artists, teachers, and many more. All find it extremely budget friendly and truly matches to the point. They can utilize it for positioning their brand information in sensible way. 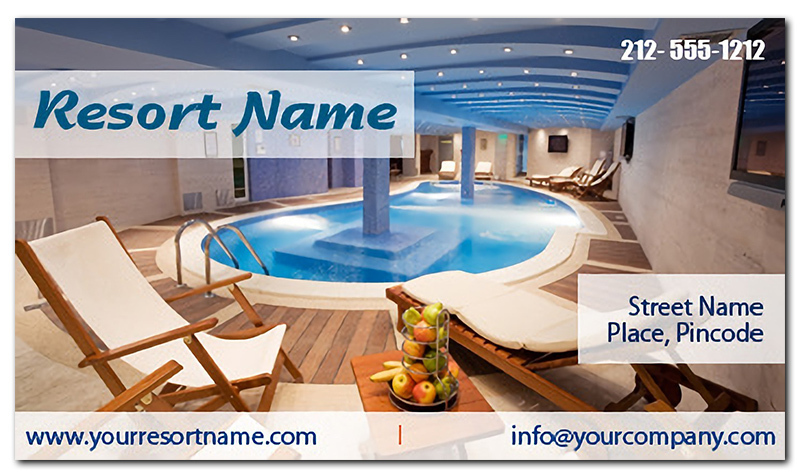 It is extremely simple to convert the business card into enterprising promotional magnet. You can avail benefits of full color printing to get a 2×3.5 magnet tastefully done. You can get imprint them in colorful symbols apart from regular business information. Announcement Magnets – It makes an affordable choice for save the dates or other important announcements. People love retaining such small and crispy magnets over their refrigerator doors or other easily visible areas within home. Awareness Magnets – Short and crispy awareness messages are whole heartedly accepted by most people because they are easy to understand. They love to get inspired from it as often as they can. Getting a 2×3.5 magnet suitably imprinted with some important awareness message is always a best thing, if you wish to create impact over minds. Discount Coupons – All these years, you might have handed out papered discount coupons with purchases and people might have easily forgotten it after some time. You can make it more memorable this time by handing them “discounted” personalized 2 x3.5 magnets. When done tastefully, people would happily retain it over their refrigerator doors or visible spaces within home. There are many ways of handing out these custom magnets to your potential customers. You can easily gift them to customers when they give you their first information, offer them with some receipts offered during purchases or you can mail them or bulk distribute them during tradeshows, open houses or in public areas.